Plenty of action, tension and drama, but more importantly a story that goes somewhere. 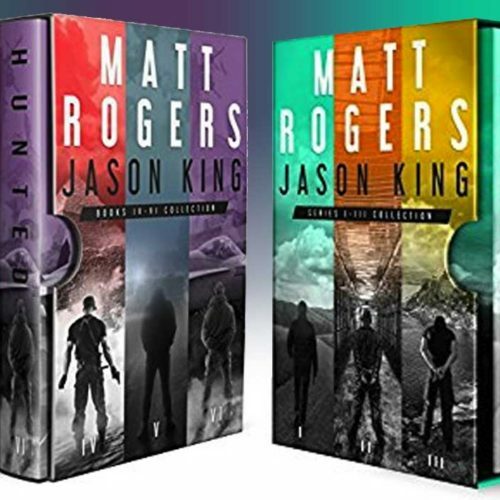 The Jason King series is a step above most series in this genre. This isn’t a review of a single book, but of the six books that make up The Jason King series. Don’t worry, no spoilers.